Our newly renovated units include decorator finishes, gourmet kitchens, over-sized pantries, double master bedroom suites, private balconies, ceiling fans, built-in computer desks, and spacious outdoor storage units. Our pet-friendly community boasts a resort style swimming pool with WiFi access and a covered outdoor grilling area with a fireplace. Choosing your home is important.  Here at Shadow Mountain Ridge, we focus on your needs and fit you to the perfect space. View our spacious one, two and three bedrooms designed with you in mind. From spacious 1, 2, and 3 bedroom floor plans to immaculate landscaping and unique amenities, Shadow Mountain Ridge has redefined luxury apartment living with modern amenities in El Paso, TX. 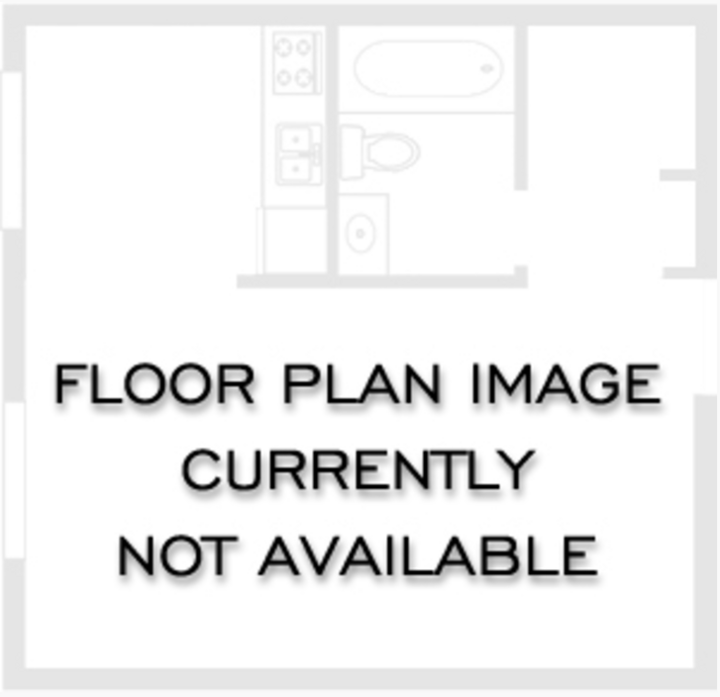 Pet policy: A maximum of 2 pets per apartment. Non-Refundable Deposit of $150. $25 Per Pet /Month. Breed Restrictions Apply.